The authors had taken the Linux kernel from LEGO, they upgraded to v3.16, added a range of hardware drivers, so the EV3 with ev3dev allows you to connect a wide range of USB WiFi adapters, Bluetooth keyboards and gamepads, USB audio players, etc. 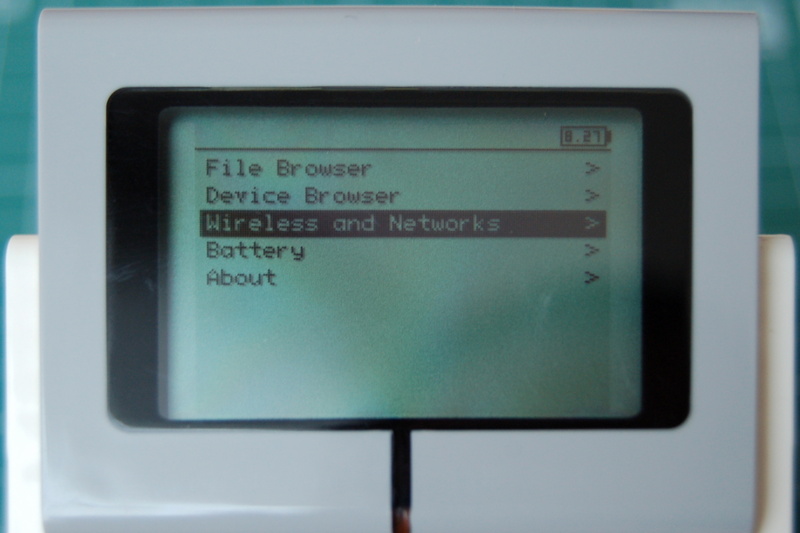 Processor ARM9 in EV3 is supported by the Debian platform, and so you can add new software in the usual way: sudo apt-get install xyz. The Library for Python language and ev3dev is on the GitHub, but for comfortable programming directly from the browser (so even from a Tablet), and for the immediate execution of code is useful to add support interactive IPython with Jupyter notebooks. Let’s copy the image of the operating system ev3dev on the microSD card (max. 32 GB). Each edition are for the download on the GitHub. Currently they bear the title ev3-ev3dev-jessie…. You can copy the downloaded image on the microSD card using, for example, by the Win32 Disk Imager. You put prepared microSD card into the slot of the switched off Lego EV3 brick and then you can turn the brick on. The EV3 brick we will connect with PC by the USB cable. Thanks to the RNDIS we will use the cable for networking. Through it the EV3 brick gets to the internet. Instructions “How to connect” are clearly described on ev3dev.org. After a successful installation of the RNDIS driver, we will prepare on the PC shared connection to the Internet: Control Panel > Network and Sharing Center > Change adapter settings >> right click on Internet connection, Properties > Sharing tab > Allow other network users to connect through this computer’s Internet connection. This way we create the gateway (RNDIS connection) with IPv4 address of 192.168.137.1. On the EV3 brick we will set properties for IPv4 protocol. Wireless and Networks > All Network Connections > Wired > IPv4; Change; Load Windows Defaults. So the EV3 brick gets the address of 192.168.137.3. We will log in to the EV3 brick as to the remote computer. We use the Telnet and SSH client PuTTy. In PuTTy you type in the field Host name: 192.168.137.3 | Port: 22 | press Open. Following this we operating with command-line interpreter on the ev3dev. Add a name server to use symbolic addresses on the Internet. If you wish to start the server automatically with starting the EV3 brick, you can add command to the automatically running tasks.